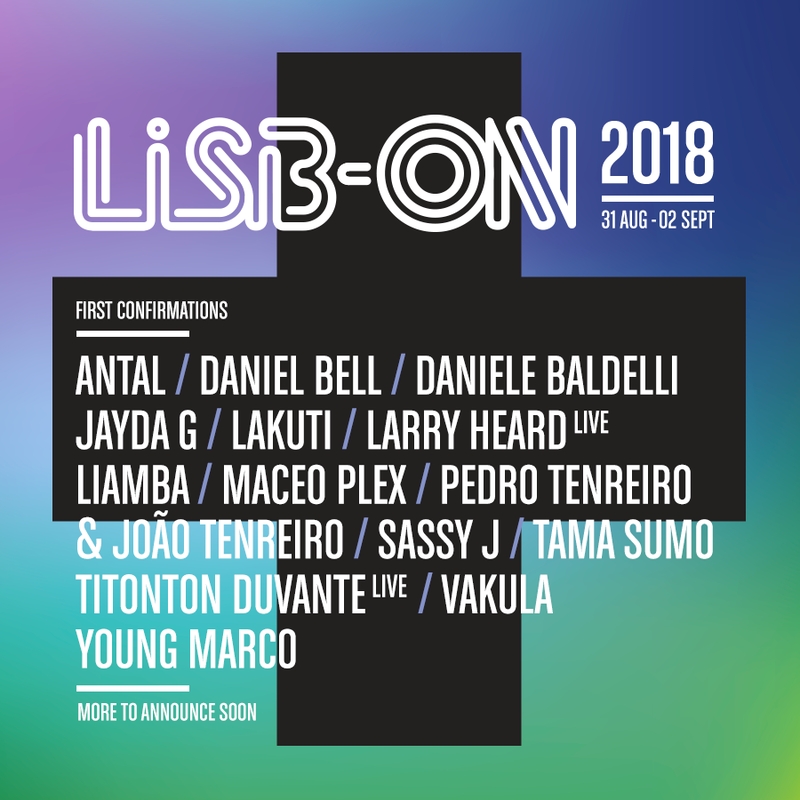 Heading into its fifth year, Lisbon Sound Garden has confirmed the phase one lineup, combining top selector talent with local up-and-comers. First names include Maceo Plex, Antal, Jayda G, Tama Sumo, Daniel Bell, Daniele Baldelli, Lakuti, Sassy J, Vakula, Young Marco and deep house icon Larry Heard, who recently announced the release of his first album in nearly 25 years. Local talent like Liamba, Pedro Tenreiro, Joáo Tenreiro also join. The three-day festival will also focus heavily on local culture, heritage and art, and will be taking place at the picturesque Parque Eduardo VII from 31st August - 2nd September 2018 in Lisbon, Portugal.